I was brought up in an educational household (my mother was a beloved language teacher for 45 years) so education has always been important to me. I learned from many great photographers before me and I am tickled that so many now look up to me to help them achieve the same success I have found. I can't wait to get to know you and your business and help you figure out the next steps. 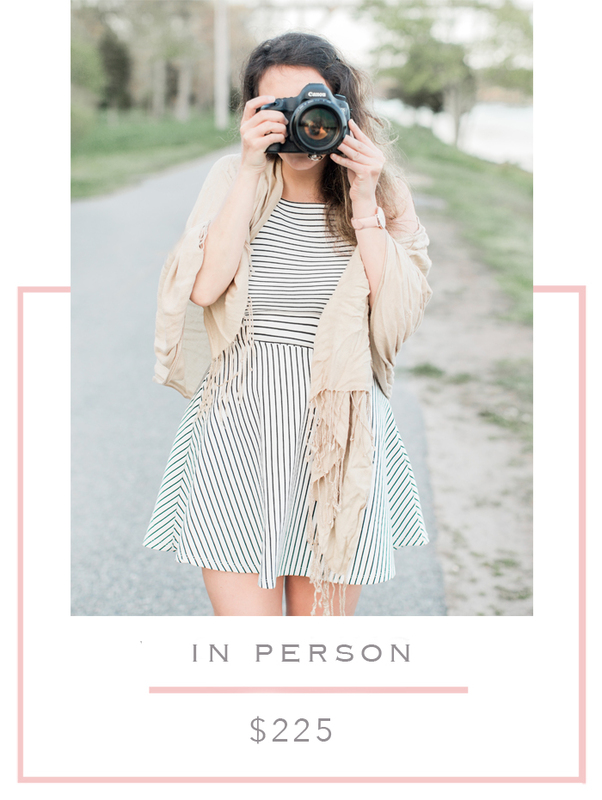 Whether it be marketing and taking your business to the next level, managing the business side of jumping into full time or simply learning more about your camera, I'm here to help. Would you like to check in with me for a year? We will tackle whatever new questions come up once a quarter and together watch your business grow. Want to just pick my brain for an hour? Happy to chat! We can eat croissants and pretend we're in a coffee shop. Thank you so much for reaching out! I will be in touch soon. I can't wait to chat about your business!